As the owner of the Animal Inn I want all of our guests to enjoy their vacation as much as you enjoy yours. We want your pet to be safe, comfortable and happy during their stay with us. 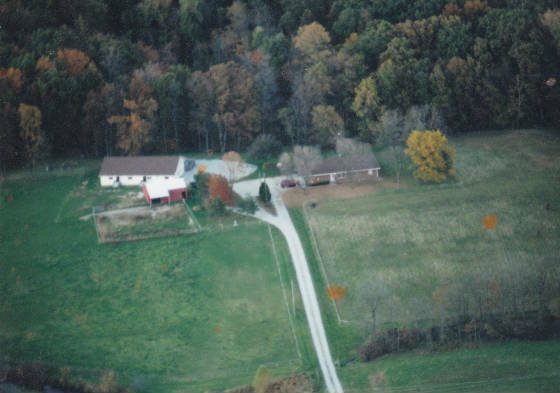 The Animal Inn has a country setting with woods and pasture and is next to our home on twenty acres. We are located halfway between Fort Wayne and Columbia City at Washington Center Road and County Line Road. Our kennel is just a short ten minute drive from either Fort Wayne or Columbia City. Please consider the Animal Inn next time you need to leave your pet for a weekend getaway, a family vacation, a month in Europe or the winter in Florida. We invite you to visit us any day during our regular pickup and drop-off hours for a personal tour.